Since its release, I’ve seen a wide spectrum of opinions over Bungie’s latest IP, Destiny. Be it positive or negative, the game has certainly left a lasting impression with people. But no matter what side of the fence you’re on, I have yet to see much criticism leveled towards the game’s art direction. 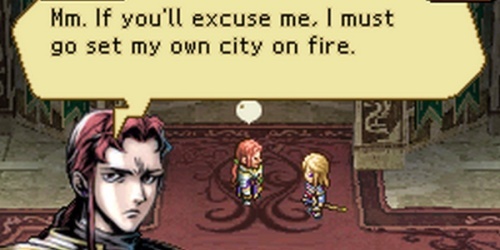 Rather, I think it’s because of the game’s appealing artistic design that led to some being disappointed with the game, as there is so much that can be done with the characters and worlds on display here. And it’s no surprise that it has such appeal. Prior to Destiny, Bungie invested a lot of time world building with games like Marathon and Halo, and the latter especially has an incredible amount of backstory for a first-person shooter. While Destiny doesn’t have the story emphasis of its predecessors, it does have multiple planets to explore using customized avatars, which is where a lot of the appeal comes from. 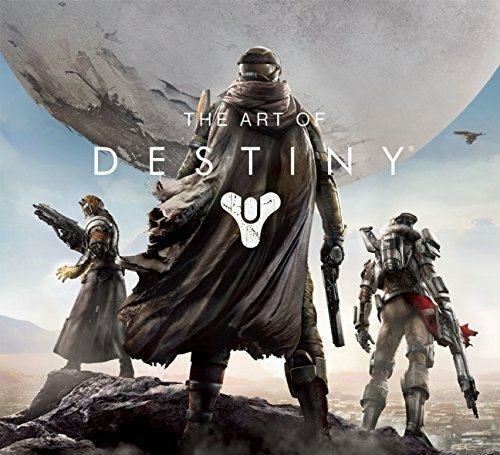 The Art of Destiny gives fans a peek into this creative process to see the concepts behind much of the final results, and to that end, it covers just about every subject you could have hoped for. The book opens with some words from the Bungie staff, including the art director, and wastes little time in getting to the meat of the experience. The first chapter covers the creation of the Destiny universe from a conceptual level and depicts character and world designs in their earliest stages. This is probably the most interesting section of the book, which makes it such a shame that it’s so short. Fortunately, what’s here is accompanied by some thoughtful commentary, and even in its earliest forms make for some impressive imagery. I especially enjoyed the preliminary versions of the Traveler. Next up is the environments. Depending on how much time you’ve invested in Destiny, you may or may not be aware that the game allows you to journey to several planets in our solar system, including Mars, Venus and the Moon. I know one of my biggest gripes with the actual game is that it never felt like I had an entire planet at my fingertips, but you would never be able to guess such limitations based on the artwork. Massive landscapes are depicted, populated with detailed structures that mark a number of the major landmarks in the game. Some of them even look like conceptual sets for the upcoming Star Wars films. Once you start to near the end of the chapter, the subject matter changes to the various banners and logos utilized by the player in-game, which seems a bit out of place for this particular segment of the book (especially considering how long the chapter is already), but it’s nice that these were at least included. Chapter three focuses on the characters, and not just those of narrative significance. A good number of player customization sets are present, plus there are multiple pages dedicated to hunter capes and their designs, which is cool. 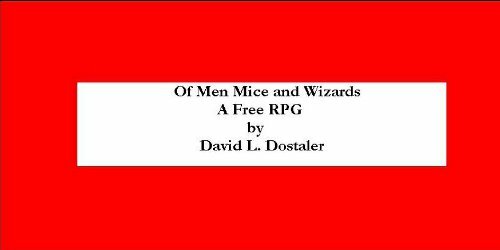 From there, the subject matter delves into important NPC’s and the various races you come into contact with, both friendly and non. Some of the character movement could have been expanded on a bit more, as the way it is presented isn’t efficient, sometimes taking up multiple pages to showcase one string of movement. On the other hand, since this is a coffee table book, it’s expected to be more “casual” in a sense, so a move to a more aesthetically pleasing design is understandable. It’s a small gripe though in an otherwise impressive collection of designs. I hope you like gadgets and guns, because the fourth chapter is full of them. What’s shown here is likely not comprehensive (since there is a staggering amount of weaponry in Destiny), but it’s an impressive assortment nonetheless. There are a few depictions of chests and other containers, though I noticed that this chapter in particular was a bit light on commentary. It’s also a relatively small section, but they managed to cram a lot into the small amount of pages that were allotted. Chapter five shares in this philosophy, as it too showcases Destiny‘s technology, only instead focuses on the vehicles and ships rather than the guns. Since there aren’t as many methods of transportation as there are tools of destruction, there are more blown up images to gaze upon, including those driven by the enemy. The sixth and final chapter is a showcase for the game’s cinematic cutscenes, though for an aspect that arguably took the most people to create, it’s also one of the smallest sections of the book. It’s too bad, as the storyboard images are interesting, and the ratio of those to what appear to be simple in-game screenshots is woefully uneven. Still, it’s a proper note to end on, and there is some good stuff to be had here. With an MSRP of $45 and a page count of 176, The Art of Destiny is one of the spendier art books I’ve had the opportunity to review. That being said, it’s better put together than some of the previous ones I’ve covered, such as The Art of Battlefield 4. The visual appeal is impressive, most all of the important stuff is here in some capacity, and there isn’t a whole lot I would change. If you’re a diehard fan of Destiny and enjoy coffee table books, there’s a lot to love here.